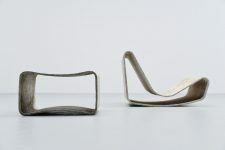 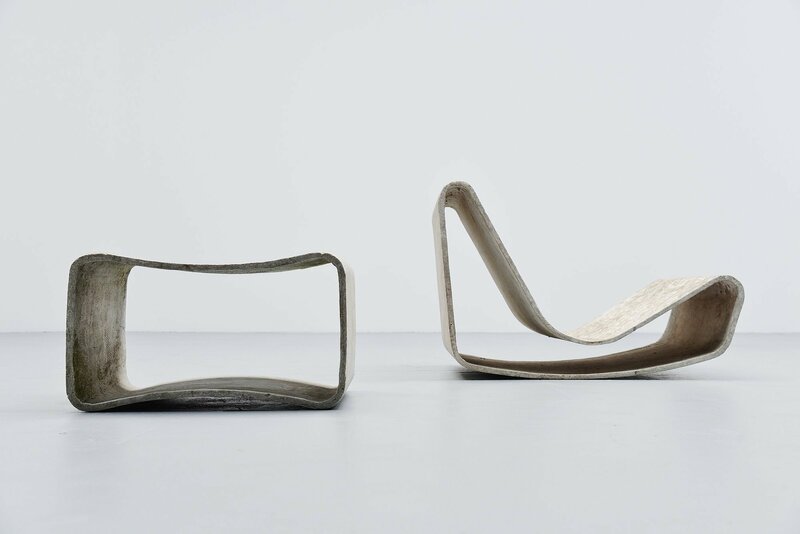 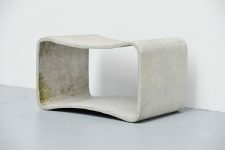 Very nice loop stool designed by Willy Guhl for Eternit AG, Switzerland 1954. 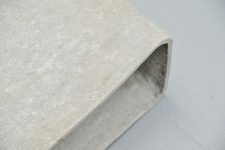 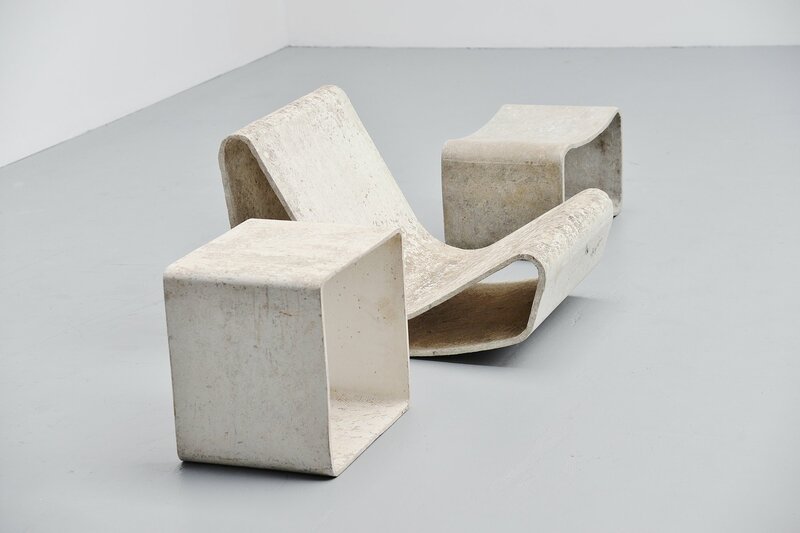 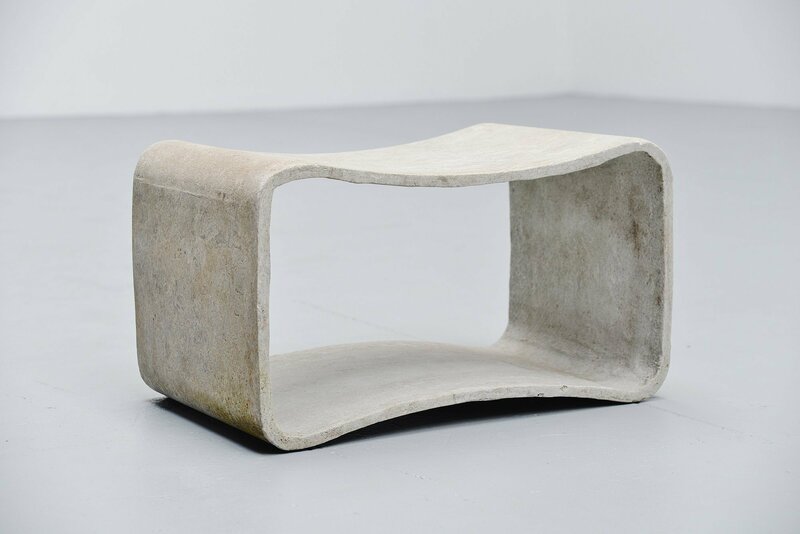 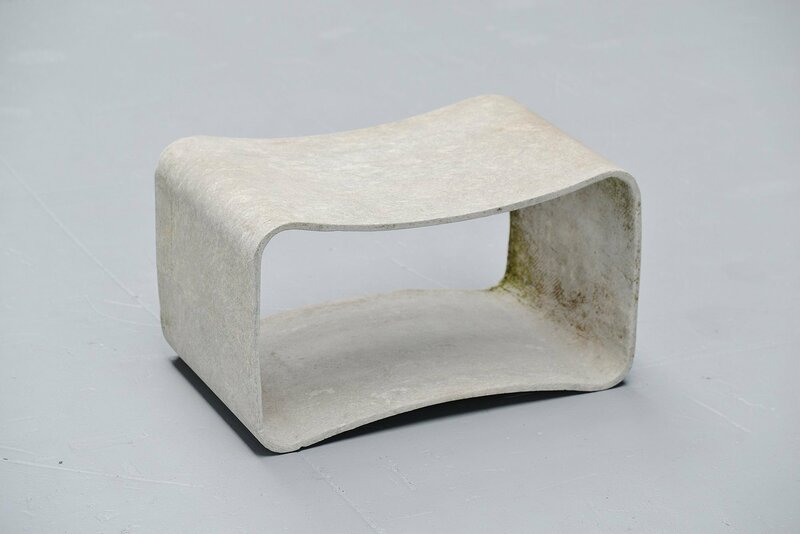 This rare stool is designed by Willy Guhl are made of cellulose infused fiber cement like concrete, which is nearly indestructible. The stool is in very nice pretty clean condition, if wanted they can be cleaned completely with high water pressure. But we prefer a little patina on these pieces which they will get eventually when they are outside. Can be used outdoors and indoors, would look amazing at poolside of course. Have a look at a matching table and chair we have available in our other listings.